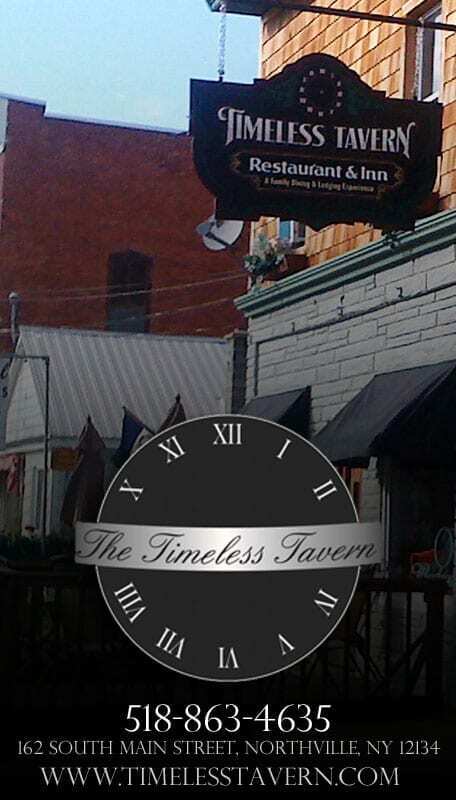 Centered in the quaint village of Northville, you’ll find a classic tavern full of warmth and cheer. 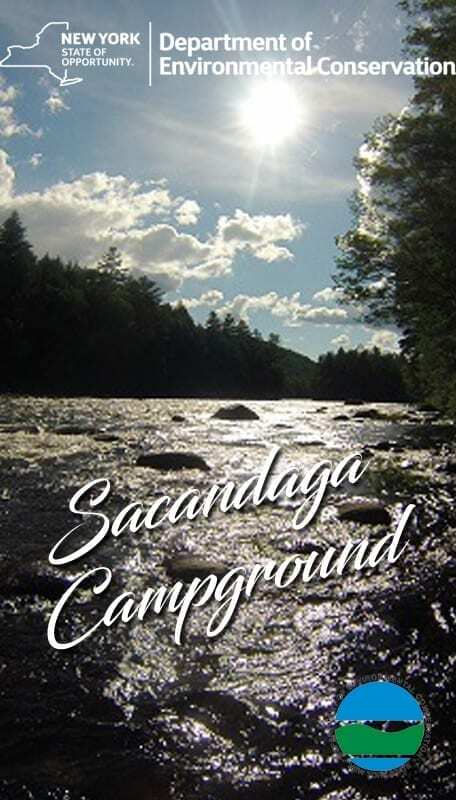 Surrounded by the Great Sacandaga Lake and bordered by the Adirondack Mountains, you’ll quickly realize how easy it is to lose track of time in a setting of freshly prepared meals, flavorful craft beers, and sounds of contagious laughter. 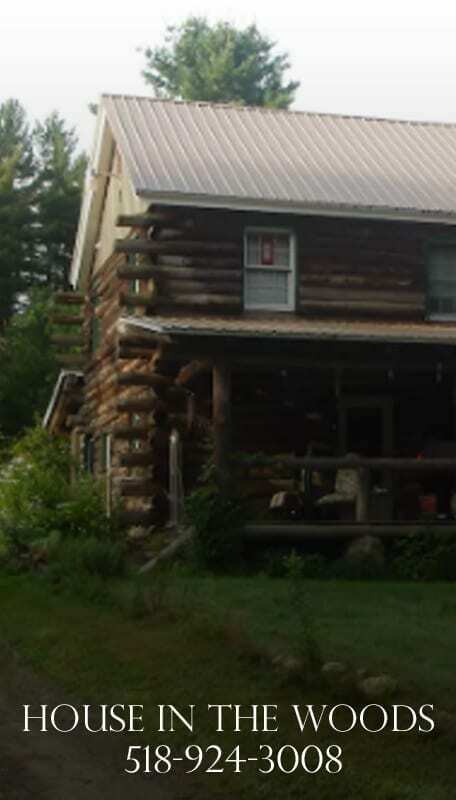 Thinking about using Northville as the springboard for your Adirondack adventure? Book a stay in one of our rooms to get a fresh start for your escapades to the lake, the mountains, or the new official starting point of the Northville-Placid Trail! Discover a tavern offering a warm, rustic feel, tipping its hat to the history of the area. 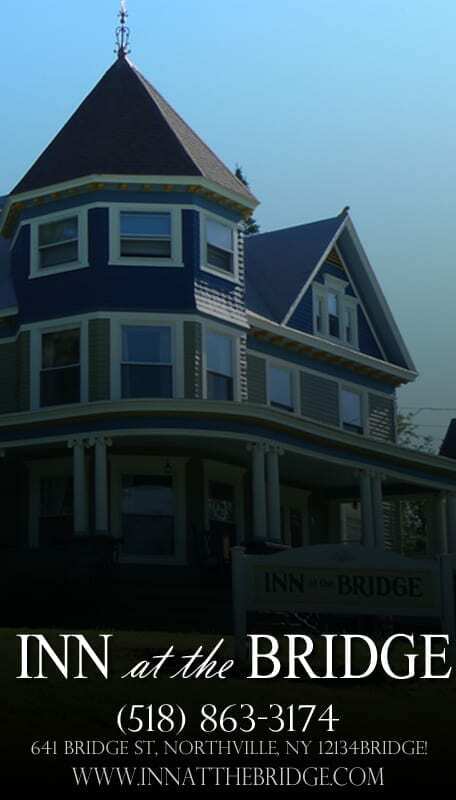 Upstairs, you’ll find six cozy rooms overlooking downtown Northville. 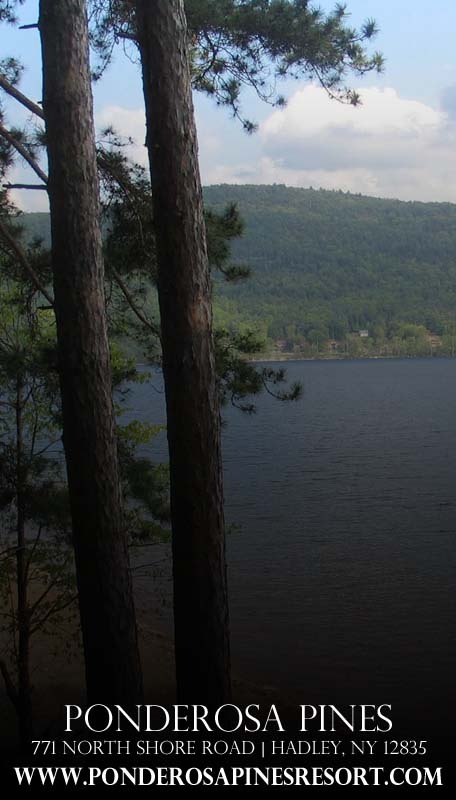 Please explore our site to learn more about the food, drinks, and lodging we offer!